No more 10-second scenes every few episodes. No more waving at each other from across the room. 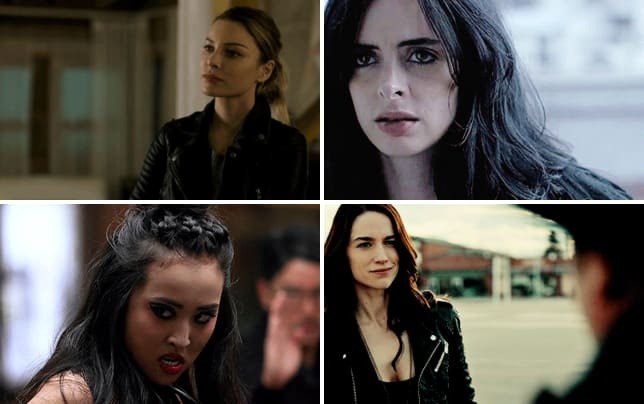 These two are finally getting the screentime they deserve. 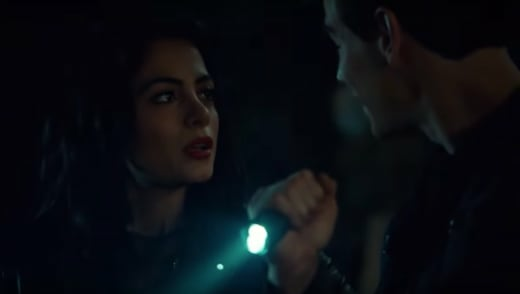 A new sneak peek of Shadowhunters Season 3 Episode 12 features Izzy and Simon searching the tunnels in the hopes of finding a certain vampire. And it's not just any vampire. This vampire may very well be the oldest one in the world, and the key to getting the Mark of Cain off of Simon's forehead once and for all. Related: The Walking Dead Sneak Peek: Does Lydia Trust Alpha? Luckily, Izzy knows the tunnels inside out. Why you may ask? Because she used to sneak out when she was a kid and hunt demons in them. No surprise there. Like Simon said, just normal teenage stuff. 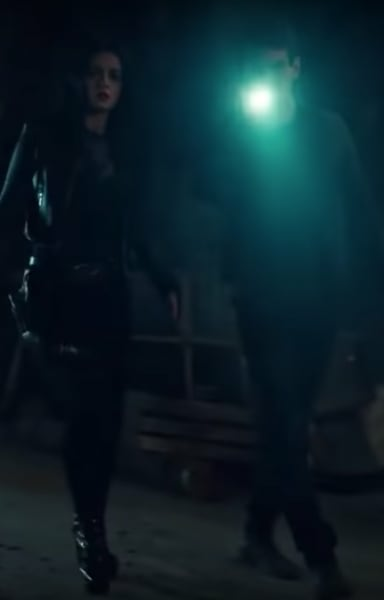 During Shadowhunters Season 3 Episode 11, the audience really witnessed the aftermath of the tragedies Simon experienced. It was nice to see Isabelle be the one to make him laugh. We were a bit worried we'd never see Simon smile anytime soon. And after everything, who could blame him? But thankfully he found it hilarious that the fierce warrior Isabelle Lightwood was afraid of rodents. She'd prefer the term repulsed. 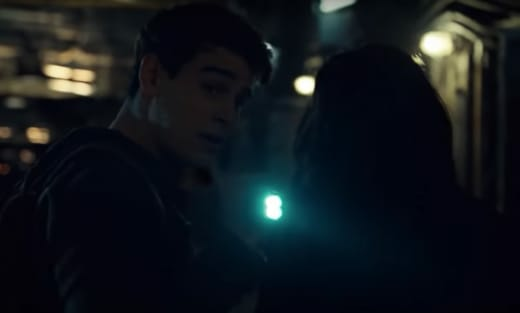 The Shadowhunters Season 3 Episode 12 promo shows us that Simon and Izzy's adventure is going a lot farther than the tunnels. Is that the Seelie Court we see? If the official Shadowhunters Season 3B trailer is any indication, it seems like next episode could get really emotional really fast. Watch the video below and hit the comments to tell us what you think of this detective duo. And remember you can watch Shadowhunters online right here at TV Fanatic!